Along with the famous Grassmen, Maxol Lubricants are sponsoring The Farmer's Bash 2018. 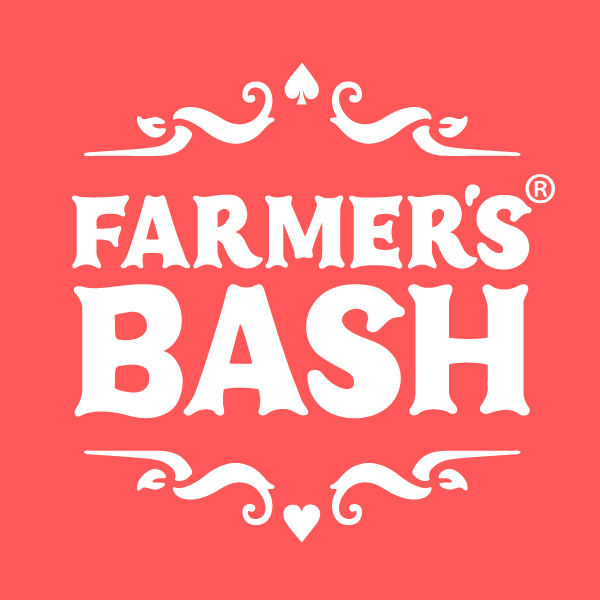 The Farmer's Bash will take place on October 12, 2018 at Belfast’s prestigious SSE Arena featuring popular, high-caliber country music artists and professional production values on a thunderous purpose built stage. Country music stars Derek Ryan, Lisa McHugh and Johnny Brady are all topping the bill of the Farmers Bash event. Special guests also appearing at the event will be Rednex and country favorites Cliona Hagan and Philomena Begley. This ambitious event, presented by LSFX Productions, will be the UK & Ireland’s biggest ever indoor Country Music Dance. Would you like to win tickets? Simply go to your local Fane Valley Store in Northern Ireland, buy a Maxol product, and enter the draw to win a pair of tickets! Come along to our roadshow at Maxol A26 Tannaghmore on October 6th from 2pm to 4pm where you will see some live performances and you will have a chance to win some fantastic prizes.